← NottingJam 2017 – it’s here!! Hello! For those of you who are interested in the future of our previous, much loved venue, ‘The Old School Hall‘ in Sneinton, there’s a public meeting being held this Monday evening, 6 March. 7pm at Sneinton Hermitage Community Centre (hence no solo jazz class this week). There’s been a lot happening, driven forward by a very passionate, skilled and dedicated steering committee who I know would love to get your support. 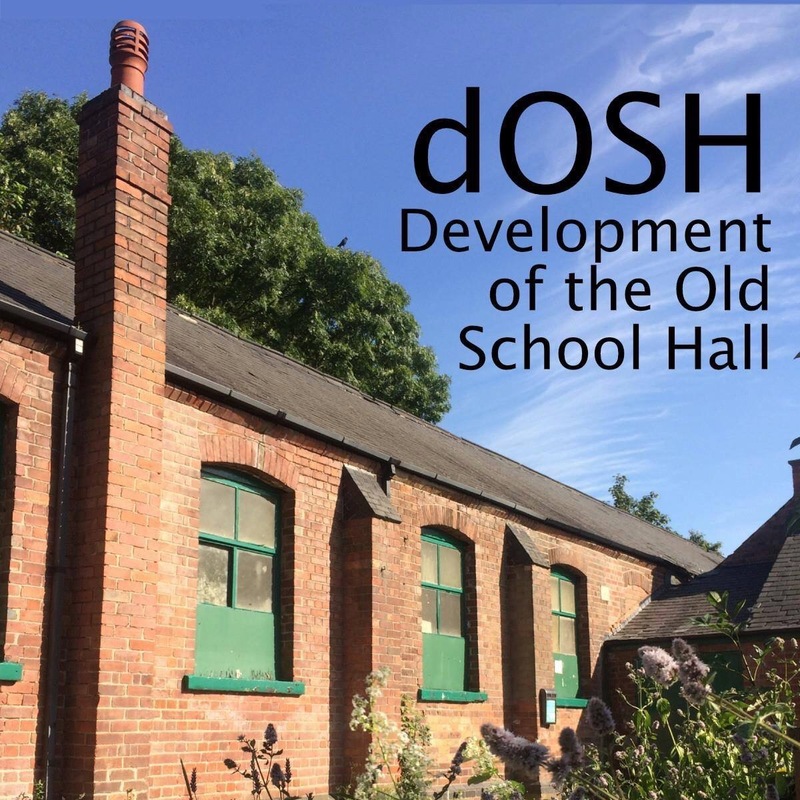 This entry was posted in Events, News and tagged dOSH, Green's Windmill, Nottingham, Old School Hall, Public Meeting, Sneinton. Bookmark the permalink.